The Pursuit offers up to 3 bedrooms and plenty of space for busy families. The gourmet flow-through kitchen overlooks the spacious gathering room and is an ideal space for entertaining and everyday living. Depending on your needs, the versatile design allows for optional guest suite for additional living space. 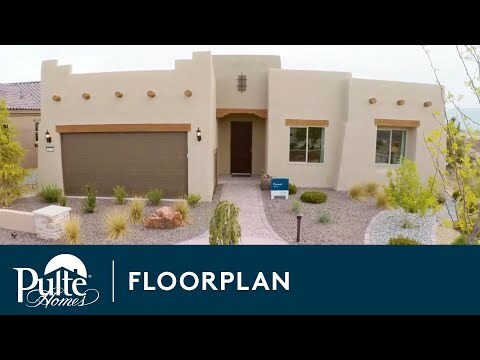 Step inside Pursuit to see the Life-Tested Home Designs® with more usable space where you want it most. So you live the way you want to live. The Pursuit, up to 3 bedrooms, is known for its gourmet kitchen at the heart of the home. The open rounded island with granite countertops overlooks the gathering room, perfect for entertaining and easy for everyday living.